You have that special car that is probably one of a kind, and you love owning and showing it off - whether driving down the street or at a car show. 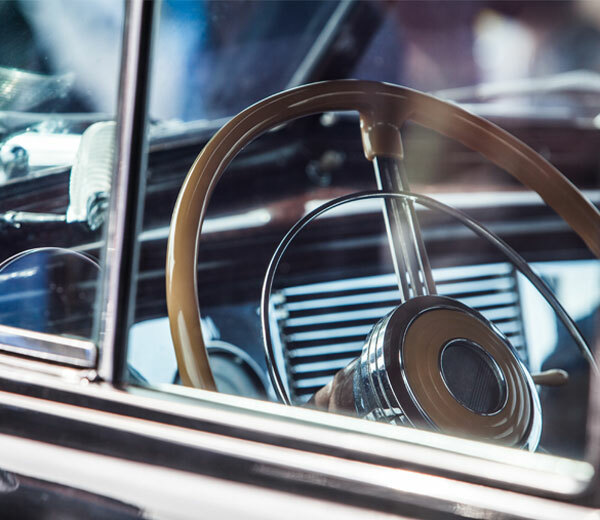 What you need now is a classic and collector car insurance provider that understands how you feel about your collectable car, and able to offer you that specialized coverage that will let you maintain your classic vehicle in perfect showroom conditions. 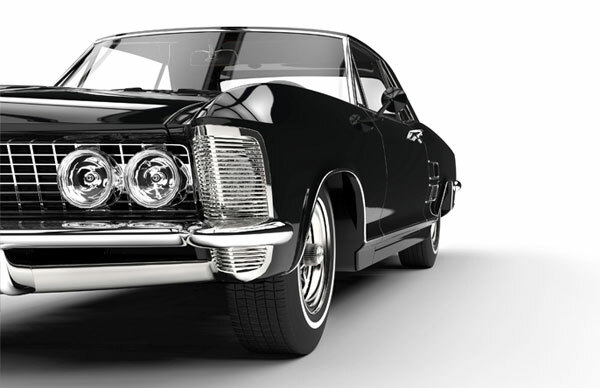 D’Agostino Agency Insurance is the kind of collector car insurance provider that you need. Classic military trucks, and much more! With agreed value coverage, you have the right to receive the full amount of the agreed value of your car in the event that it is totally lost in a covered eventuality. You get no hassle or depreciation issues with this type of coverage ever. At least in most areas! 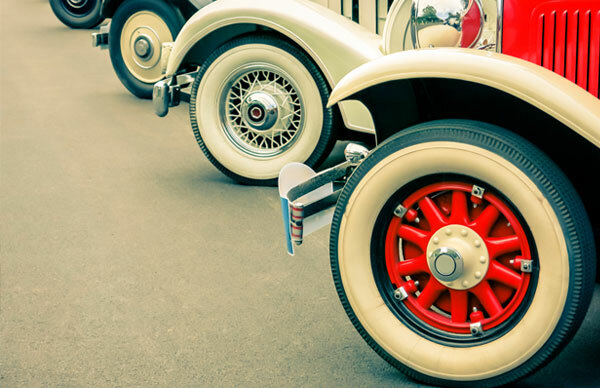 From our many years of experience in insuring collector and classic cars, we understand the need for and do offer replacement parts that are stock originals specific for your covered investment just to ensure it reverts to its original condition. We even go farther and help you find those rare parts that you may need, which is something most insurance companies will not do. 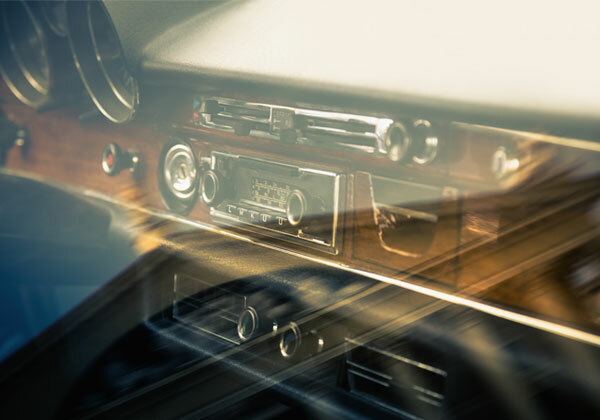 Knowing that you may once in a while want to drive your collectable car around, enjoy its feel and show it off in one of those weekend cruises down town or at a special event; we include a really reasonable mileage limit just to ensure you are able to do so. Your classic car is like your baby, and you don’t want just anyone to take care of its repairs when you have a claim. 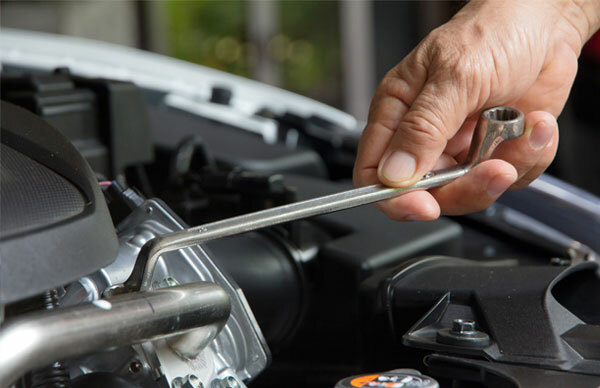 Therefore, we let you pick and specify who repairs your collector vehicle when the need arises. To Find Out What Else Is Included Call An Agent Today! At D’Agostino Agency Insurance, we acknowledge your pride in taking care of your prized investment and the efforts as a collector that you put towards protecting it. This we show by our offers of low rates for the best protection coverage available. We have a clear-cut 24-hour claims service that is going to ensure your collectible car receives only the best service. Come to us for a free quote on the best classic and collector car insurance policy guaranteed to see your cherished and extremely valuable possession insured with the very best and specialized kind of policy that it deserves.